Rome: Another Example of Detroit? Rome, perhaps the first European capital city to be on the verge of bankruptcy, demonstrates that in economics, nothing is eternal. Governments everywhere are in trouble thanks to decades of corruption and socialism. Taxes have only risen, never declined, and laws are enacted so if you do not pay, they just come and seize your property for taxes. In reality, you do not own your home, rather you occupy it for as long as you can afford the taxes. 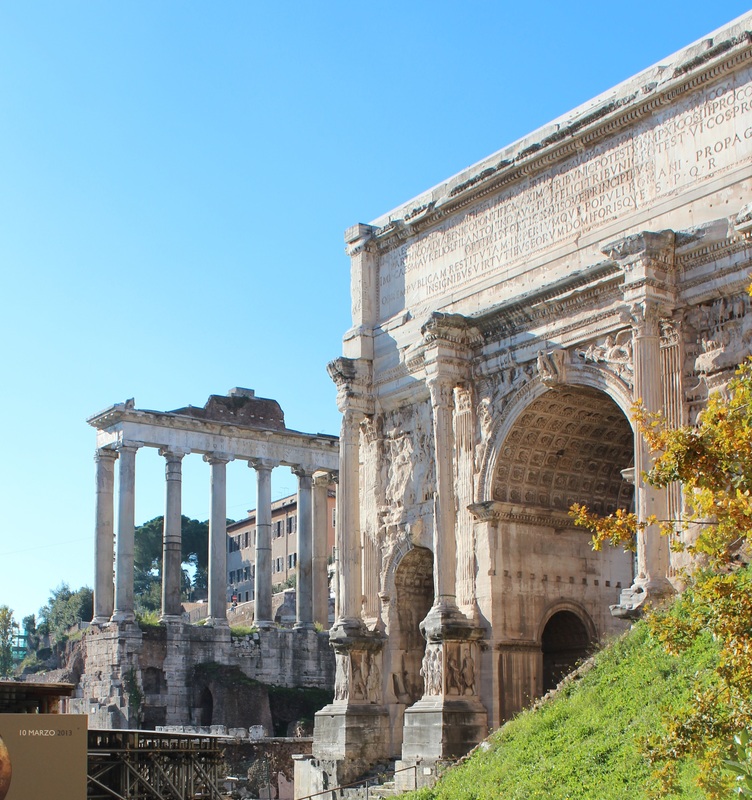 Rome is going the way of Detroit – corruption and declining tax revenues in the face of oppressive austerity.